This is year five of Team Perimeter Drainage and the Ride to Conquer Cancer. To date we have raised $367,000 thru generous donations from individuals, corporate sponsors and business associates. 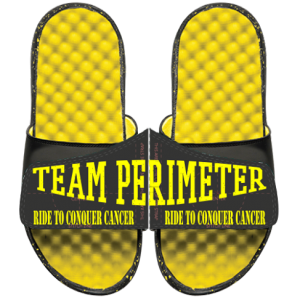 As I write this post, Team Perimeter in 2016 has raised nearly $106,000 dollars alone for the Ride To Conquer Cancer and $367,000 to date. That’s 367 K devoted to finding the cure for this disease, a disease Bryant Magee called “our generation’s to cure.” It’s a lofty goal, but an important one, right? Right, understatement of the century. 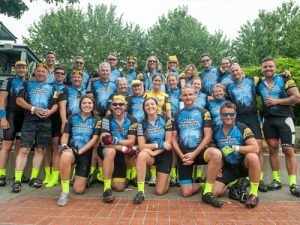 The Ride to Conquer Cancer Presented by Silver Wheaton benefiting BC Cancer Foundation is an epic cycling journey through Canada’s Pacific region. Proceeds will support leading-edge cancer research at the BC Cancer Agency that has a direct impact in improving cancer care across the province. A great cause for a deadly disease. Help us find a cure. All of our riders that raise $2500 will get our TEAM PERIMETER biking kit. Our goal for 2017 is 30 riders. Call us at 604-780-4495 to join our team or email me at perimeterdrain@me.com or read our blog pages below regarding the experience.